Watch this step-by-step guide to help you get started using the AONN+ website. Follow these simple steps to become an AONN+ member today! 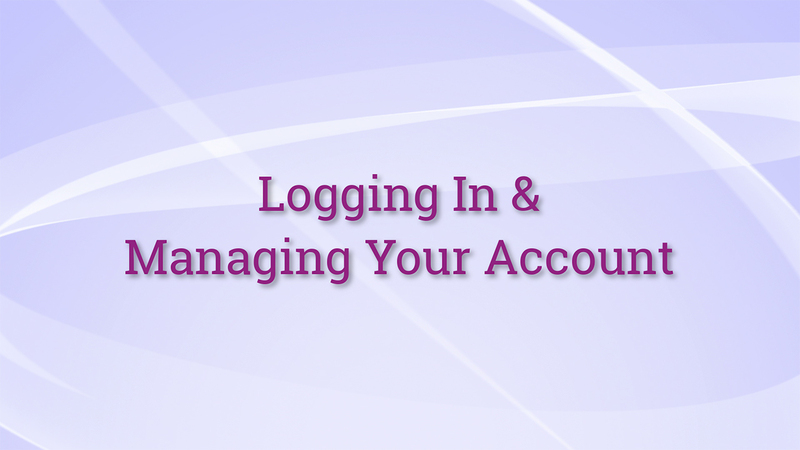 Learn how to login to your AONN+ account and update the information in your member profile. 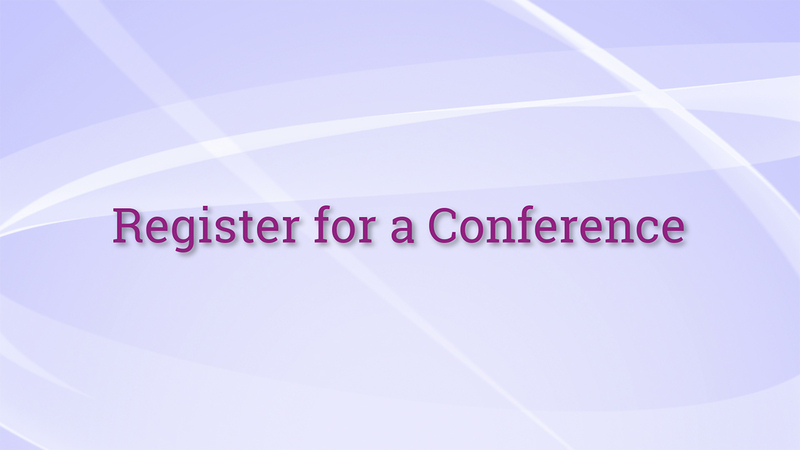 Find out how to use your membership discount code to register for an AONN+ conference. 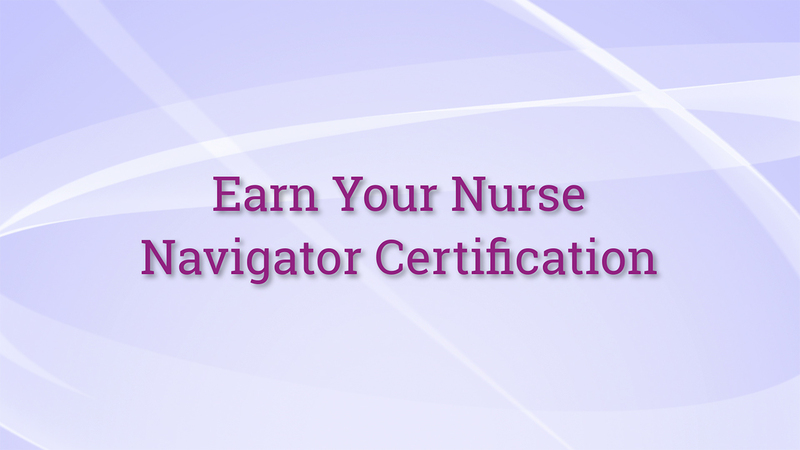 Want to earn your Oncology Nurse Navigator–Certified Generalist™ (ONN-CG™) Certification? Learn how to qualify, study, and register for the exam, and how to maintain your certification. 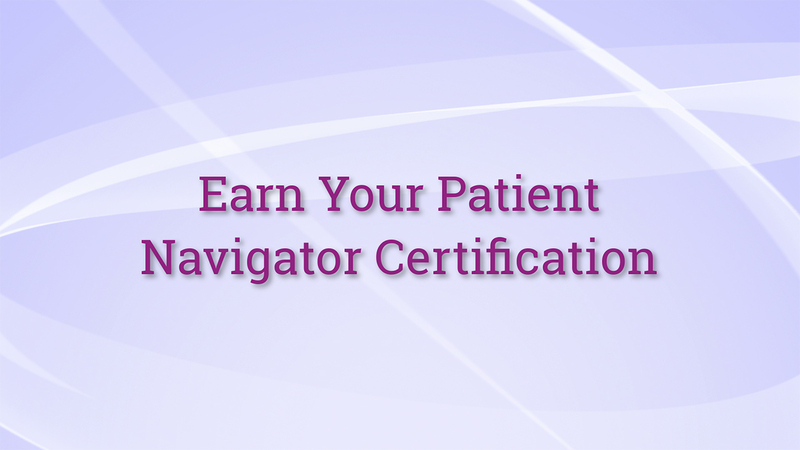 Want to earn your Oncology Patient Navigator–Certified Generalist™ (OPN-CG™) Certification? Learn how to qualify, study, and register for the exam, and how to maintain your certification. 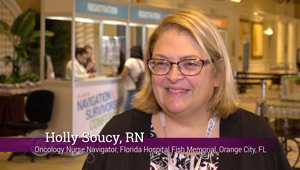 Connect with other navigators using our member database, through our Local Navigator Networks, by joining a committee, or by finding or posting a new job. 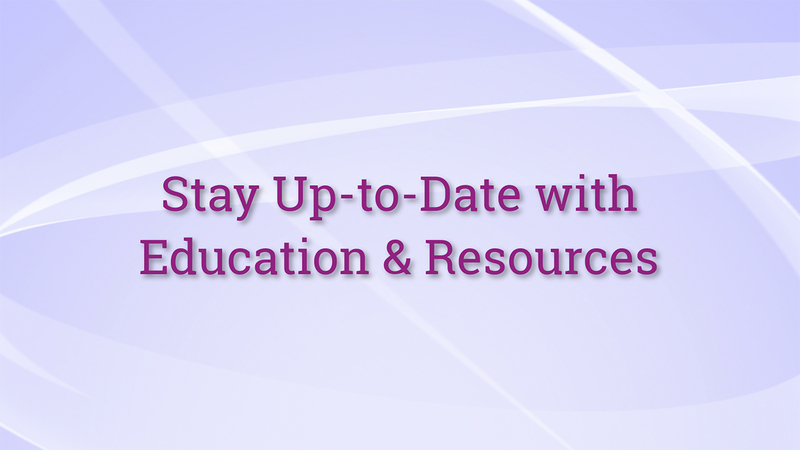 Stay up-to-date with the latest articles and whitepapers, webinars, videos, CE activities, and navigation tools. 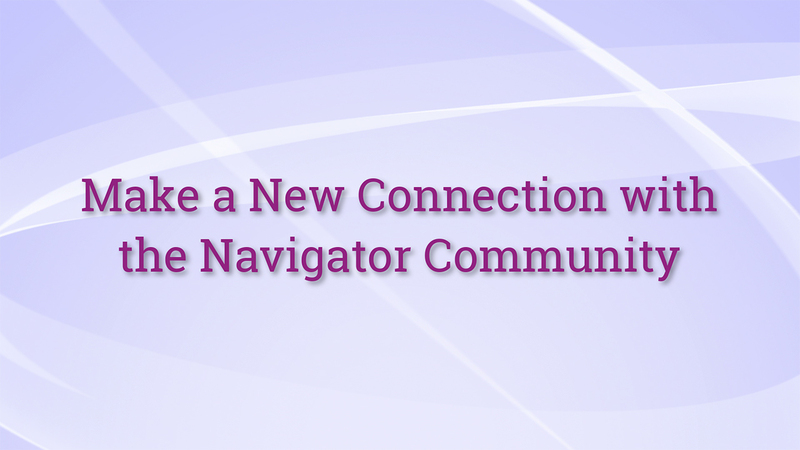 Discover new updates and insights into navigation with commentary from some of the most respected leaders in the field. 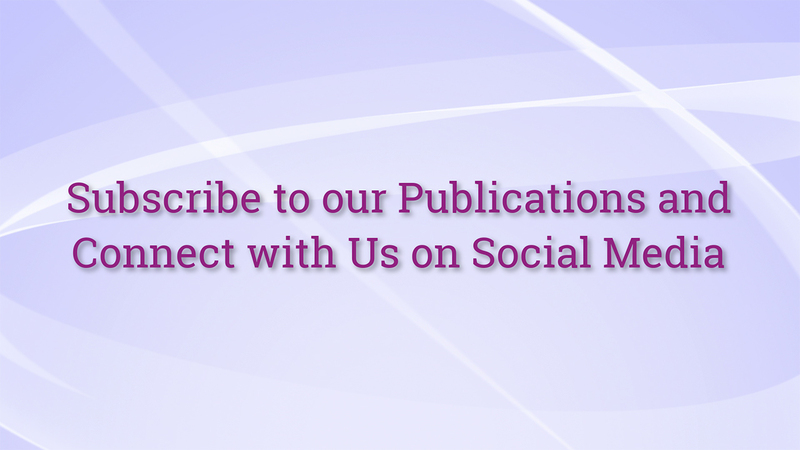 Access publications designed to help both you and your patients, and connect with us on social media. Do you have questions about how to use the website? 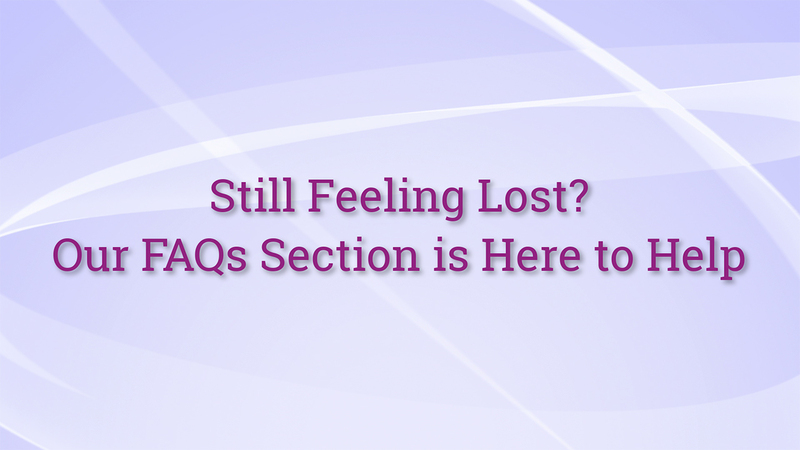 Visit our FAQ section. 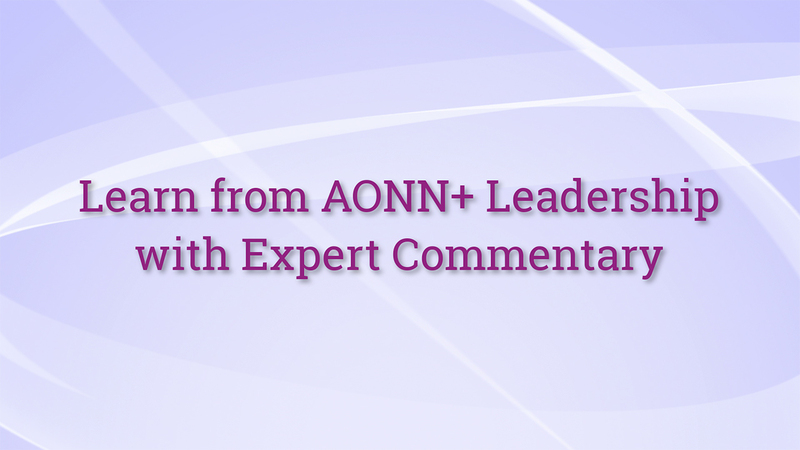 Welcome to AONN+! 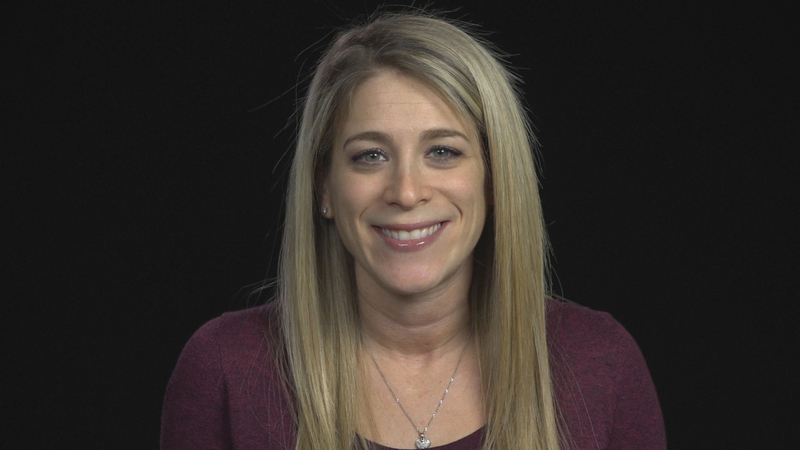 Watch these videos to learn more about how the get the most out of your AONN+ membership.